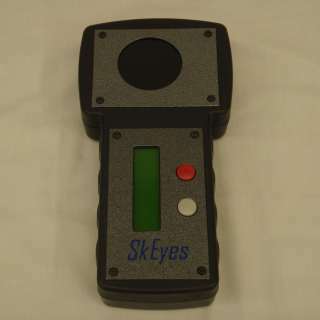 SkEyes Unlimited Corporation is a spin-off company of Carnegie Mellon University's Robotics Institute and it has offices in Pittsburgh, Pennsylvania. 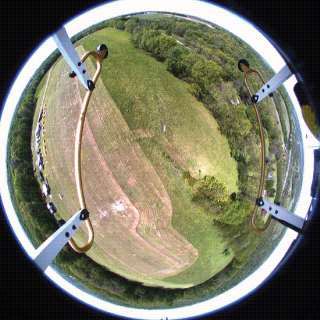 The SkEyesBox is a real time 3D aerial terrain point-cloud mapping system. It has a simple two-button interface and collects all data on a compactFlash card. 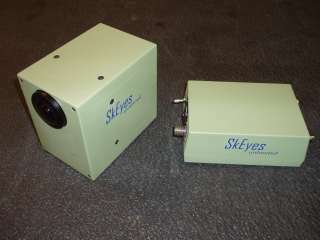 SkEyesBox has been designed to operate on-board an unmanned helicopter. 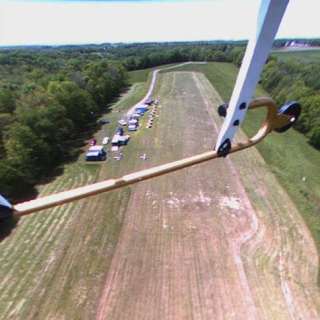 It has an optional auto-pilot system that can also fly the helicopter during mapping flights. SkEyesBox itch is the ground vehicle model of the SkEyesBox which can be connected to an automobile using a trailer hitch mount. It integrates an optical odometer to deal with GPS signal dropout during ground data collection. It can be installed on a variety of cars. The SkEyesCam is a real time image stabilizer that integrates an IMU and a fisheye lens mounted on a camera. The system eliminates all rotational effects and outputs a stable video image. 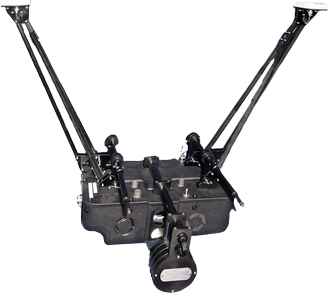 The system is virtually maintenance-free as there are no moving parts or gimbals. ScribaLaser is a calibration support device and has been developed specifically to calibrate scanning laser systems. Quick Process is a point-cloud display and manipulation tool. 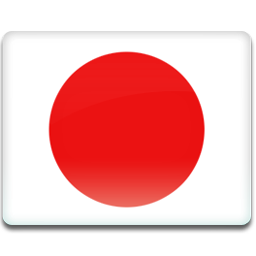 It is designed for SkEyesBox point-clouds and it exports data in different formats compatible with typical geospatial tools. It is part of the SkEyesBox system. skINS is the post-processing software for the SkEyesBox. 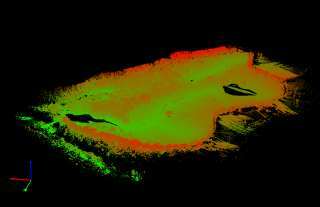 It combines data from external GPS post-processors to output higher-precision and more accurate point-clouds. Copyright © 2016 SkEyes Unlimited Corp. All Rights Reserved.